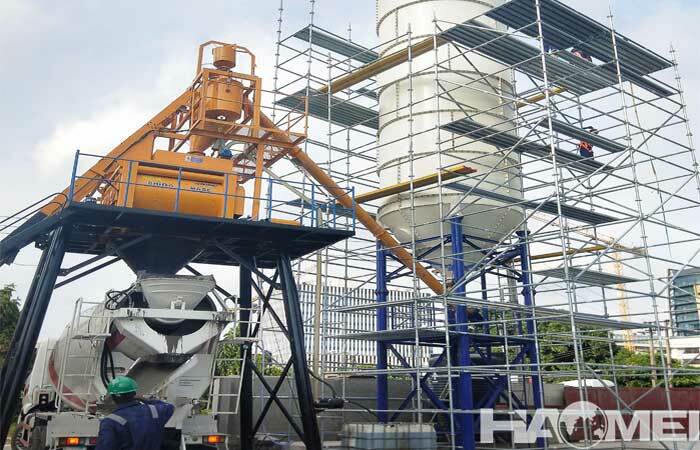 On 27, June, 2017, a set of YHZS60 mobile concrete batching plant was installed and commission In the Davao city, the customer’s project is a water treatment plant, need eight square container with 6 meters high, the length and width of 40 meter, which requires a lot of concrete. 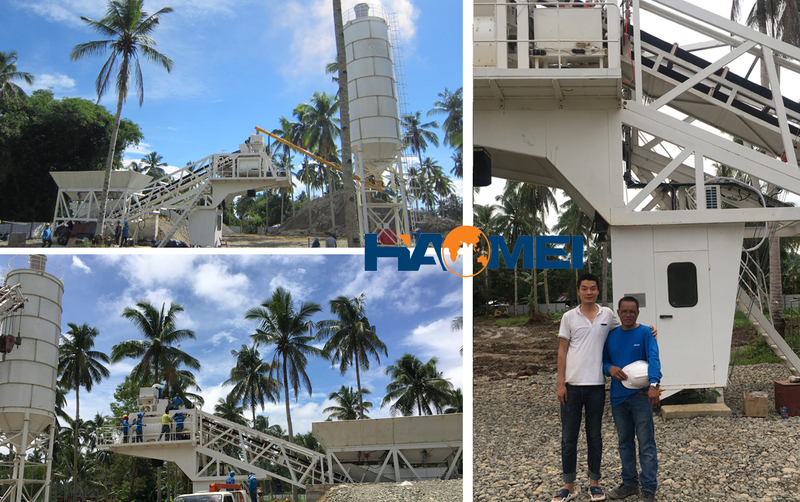 With long time choosing and the recommendation of his friend, our customer finally select Haomei machinery as his manufacturer, our sales manager and engineer went to the Philippines to help and guide the installation and debugging, with days work, our concrete batching plant has been completed and can start to operate to producing concrete for this project. 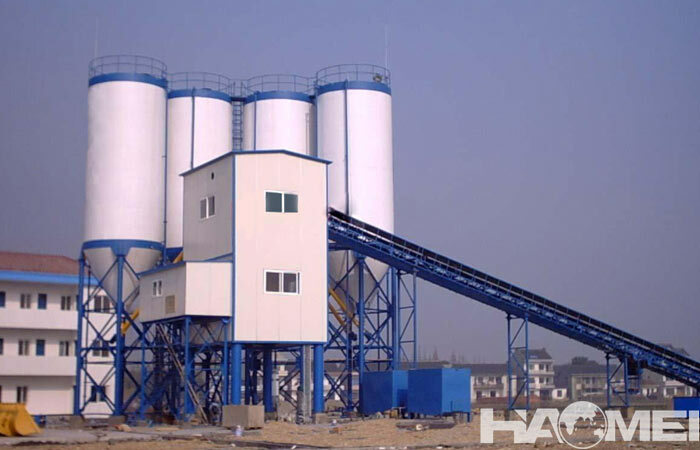 Our customer speak highly of our YHZS60 concrete batching plant, “With about a week’s using, the quality of the mechanical products is reliable, especially the measurement system is not only stable, but also with very high precision. 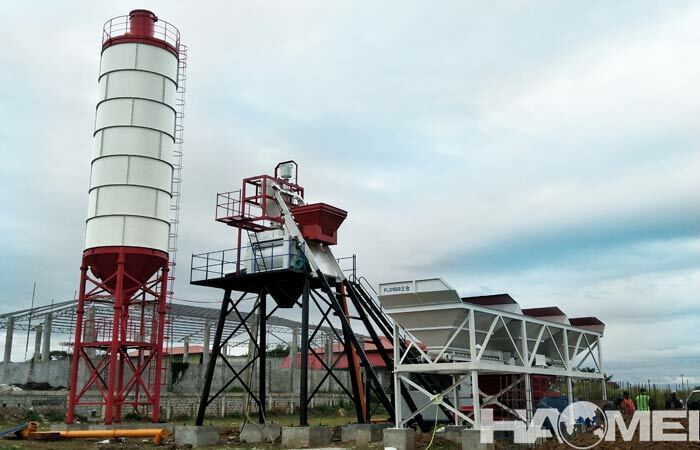 What’s more the environmental performance of the equipment is also in line with the requirements of the environmental protection department,” he said with smile on his face. 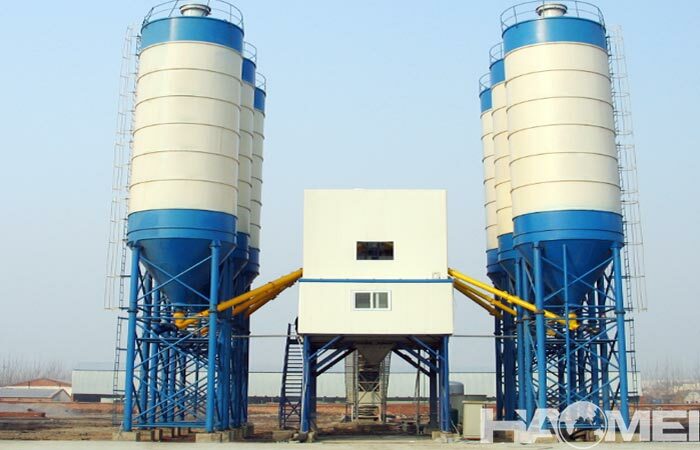 As the portable concrete batching plant is easy to move and installed, when this project is finished, he can move this set of concrete batching plant to other construction site, which is quite easy and convenient. 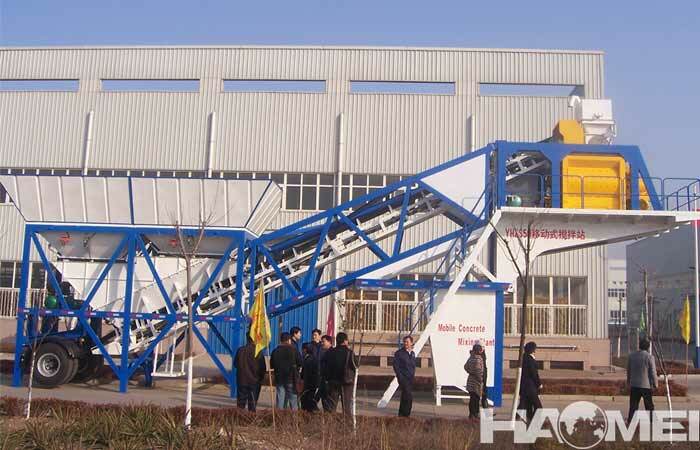 No matter stationary concrete batching plant or mobile concrete batching plant, Haomei machinery are all have strict demands on the quality and service, so the customers are pleased to recommend our product to their business partner and friends.